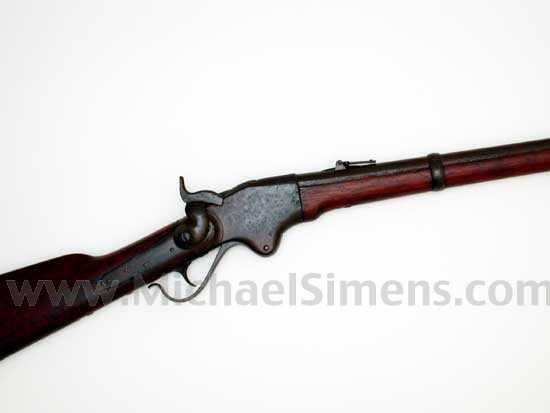 EXTREMELY RARE, HISTORIC SPENCER RIFLE !!! Truly a gem for the serious Civil War Collector. 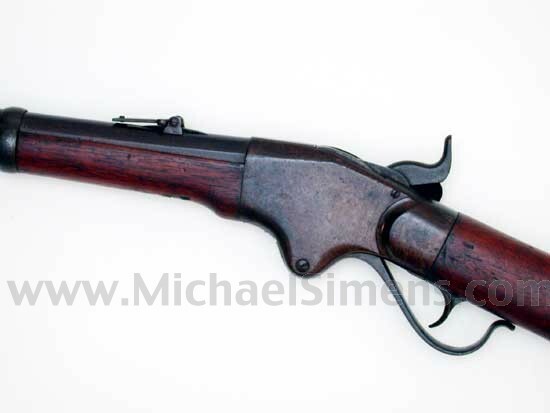 In the range issued to the 5th Michigan Cavalry, who, under George A. Custer used them during the Gettysburg Campaign. Serial #1525 One of the first Spencers issued, and used by an important regiment during the height of conflict.